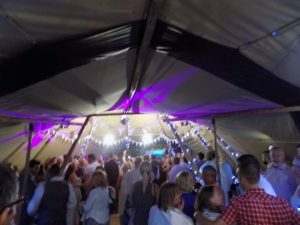 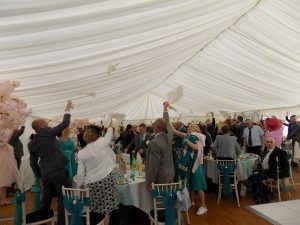 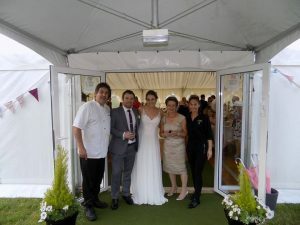 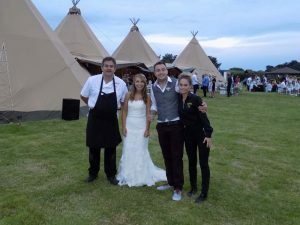 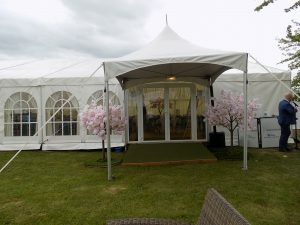 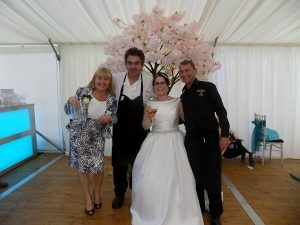 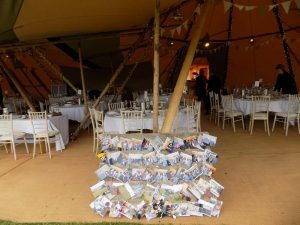 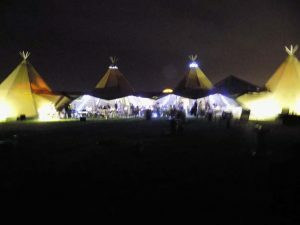 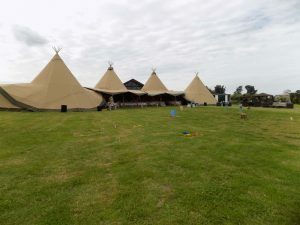 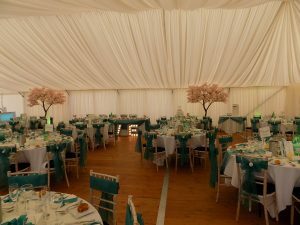 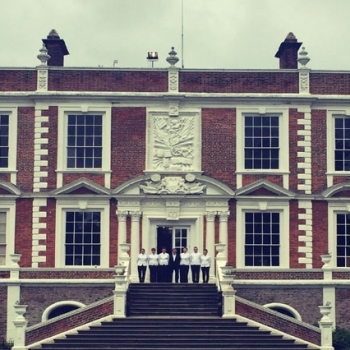 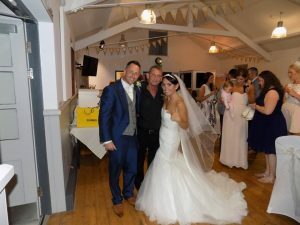 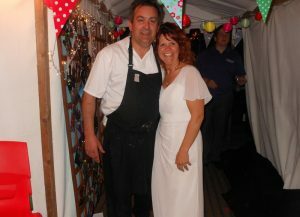 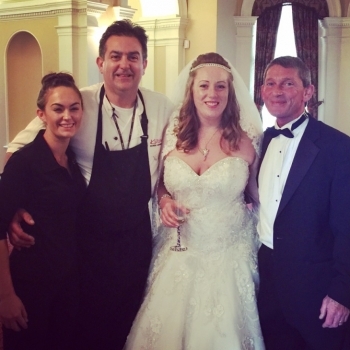 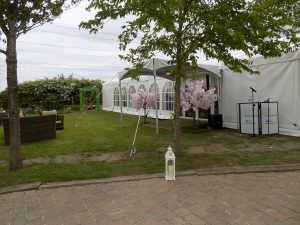 Kwizeen are marquee wedding caterers operating in Lancashire, Merseyside, Manchester, Cumbria and Yorkshire. 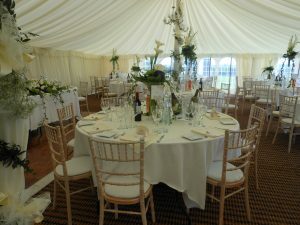 Kwizeen wedding caterers will make your wedding exceptional. 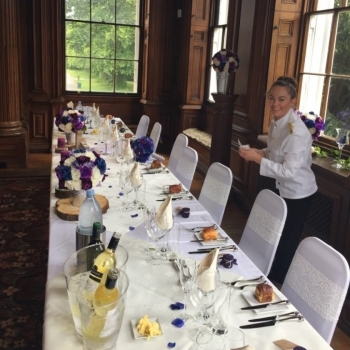 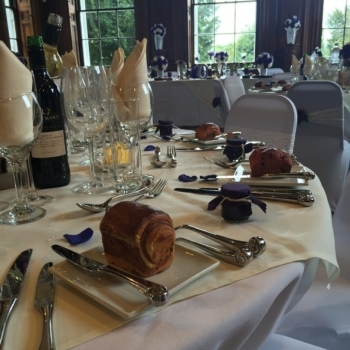 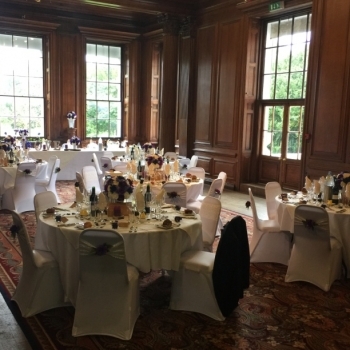 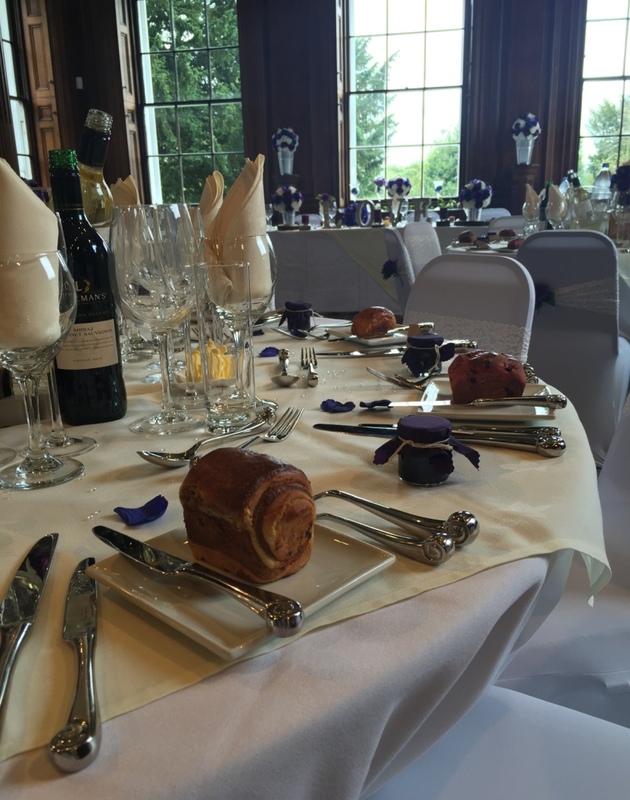 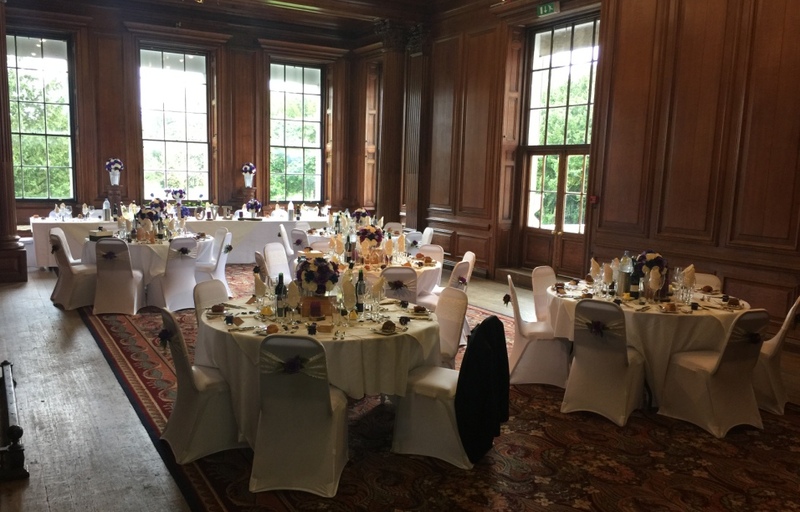 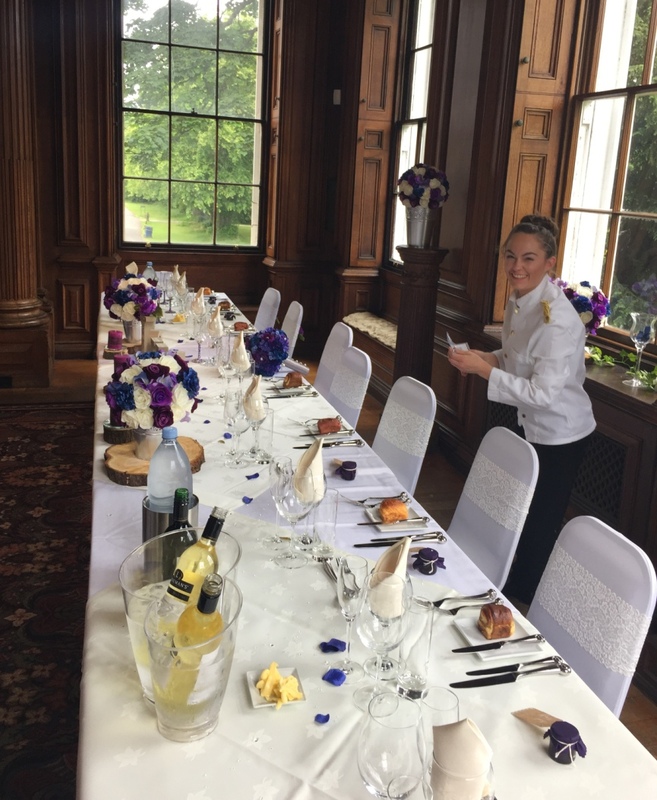 We are fully a stocked using the best cutlery, linen and glassware to give the bride, groom and guests that feeling of luxury on one of the most important days of your life. 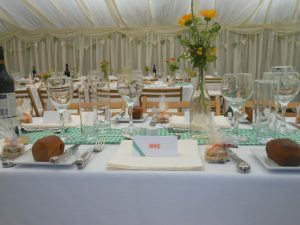 At “kwizeen” Marque wedding caterers the difference you will find is that we want to listen to you first in what YOU have planned for your most important day.We like to sit and listen with yourselves first and understand your thoughts and vision for your day and we know somewhere you are looking to put your own personnel twist on the day. 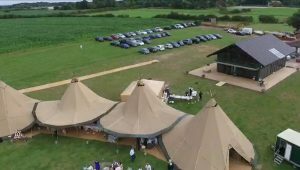 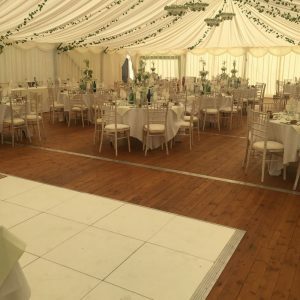 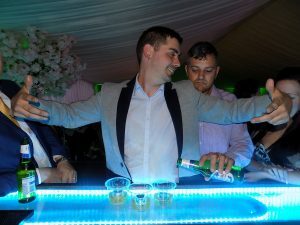 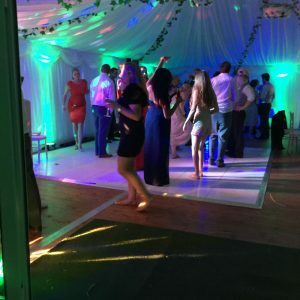 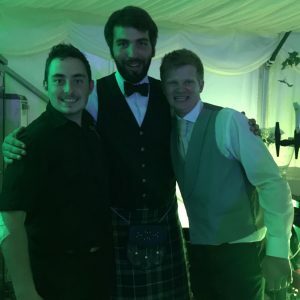 The first cost we ask of you is your time so we can listen to what you WANT and when requested from you ideas as we have done so many marque weddings and mobile bars to create the look that you are after. 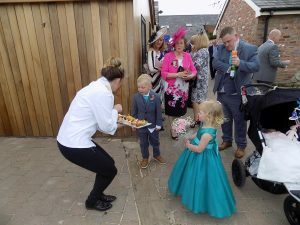 From the first moment of approaching “Kwizeen” our primary thoughts are to listen to what you want in terms of the menu, standard and style of service. 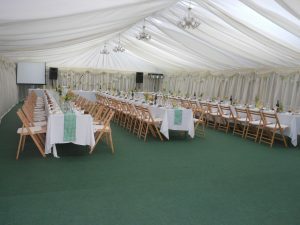 We will then forward a brief of options and budgets. 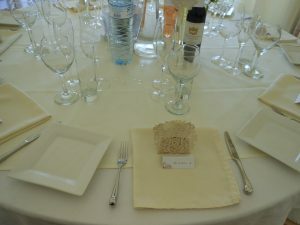 Once we have all your requirements in place we would like to invite you to Kwizeen for a wedding tasting. 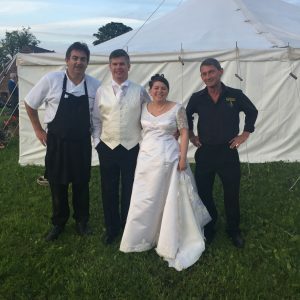 Why do Kwizeen Wedding Caterers do this for you? 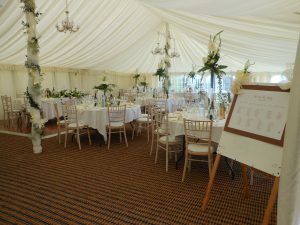 You have one chance to get it right in the one hour time window of your lives. 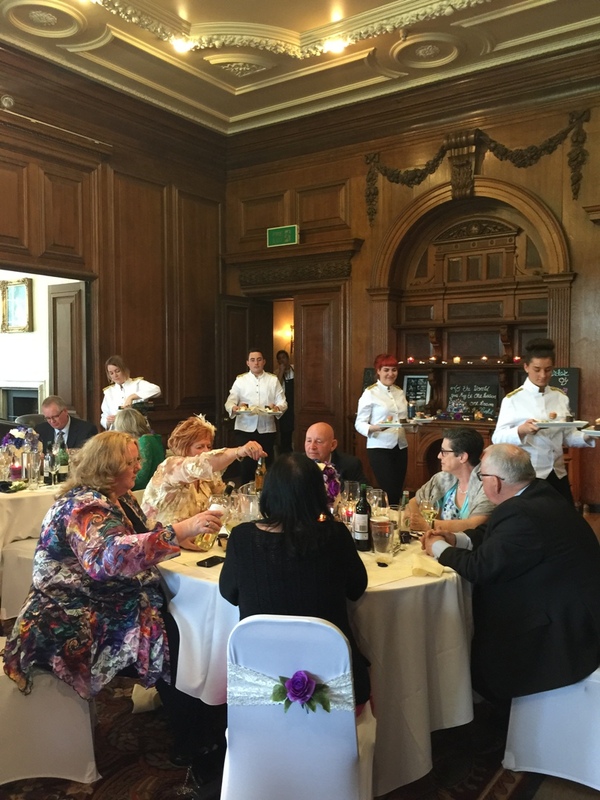 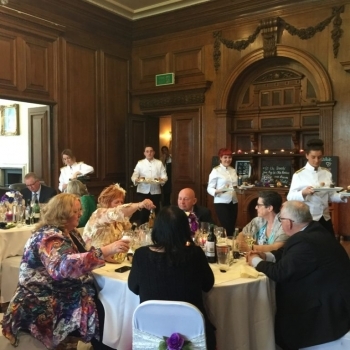 At the wedding tasting, we know you will need to see and taste the menu. 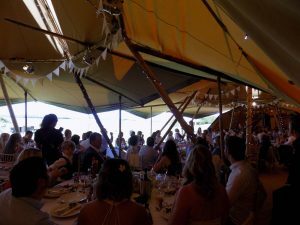 This gives you the opportunity to change the menu design to make your day perfect and we know this will help you feel more relaxed on the day for you to enjoy the moment. 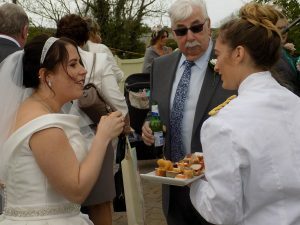 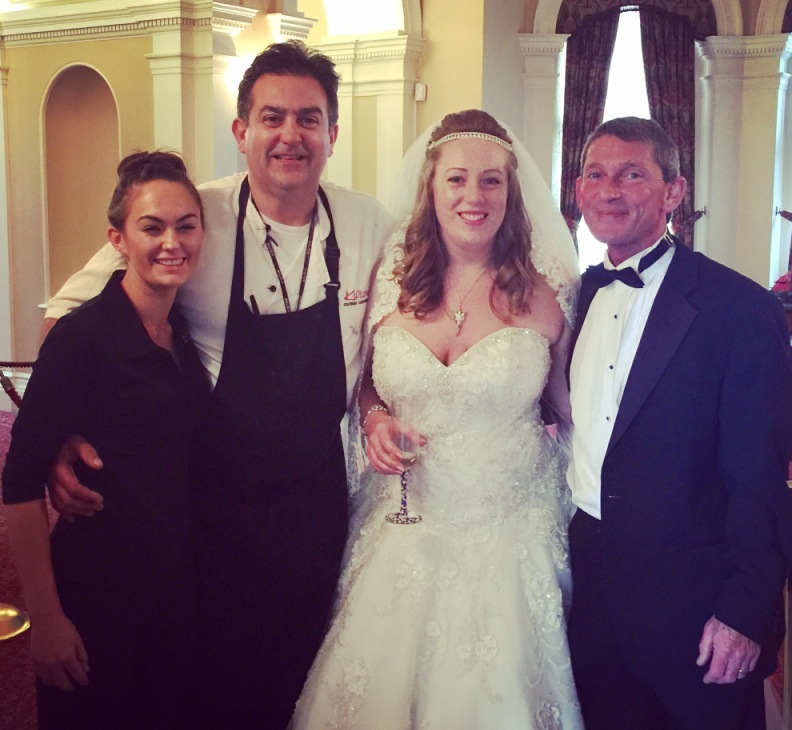 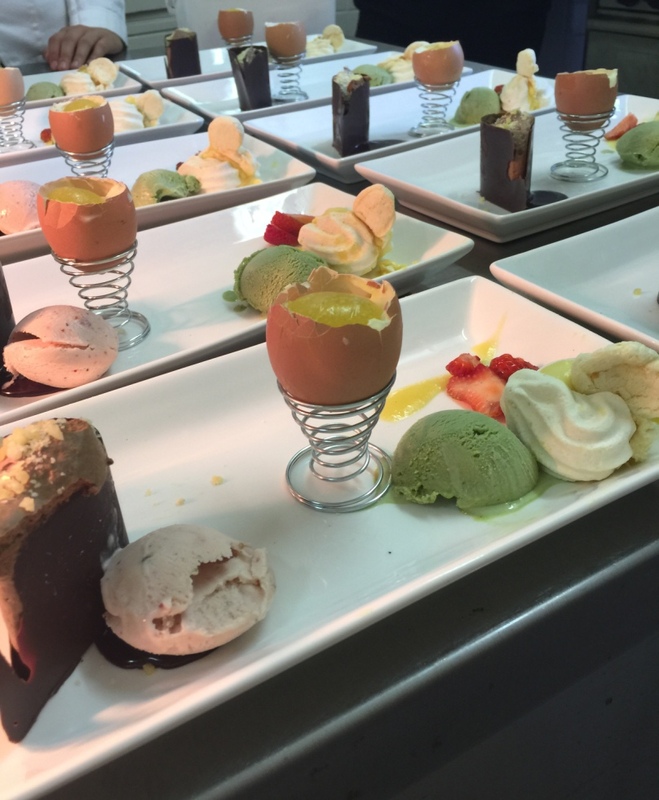 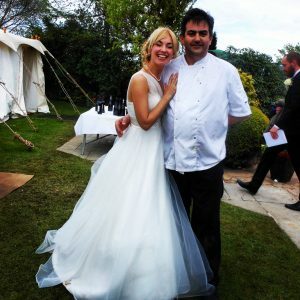 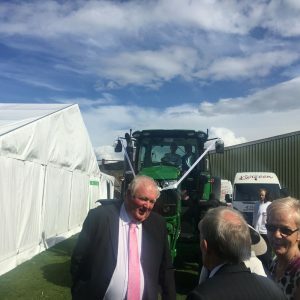 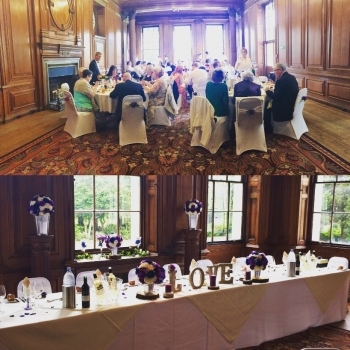 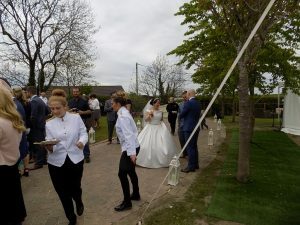 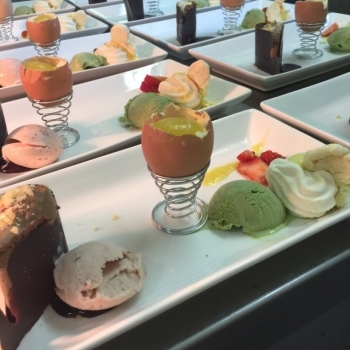 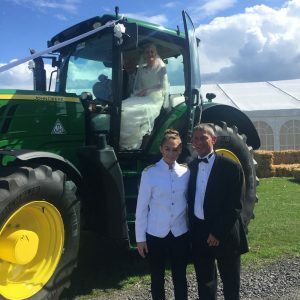 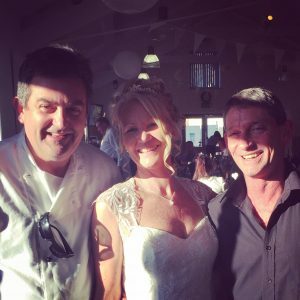 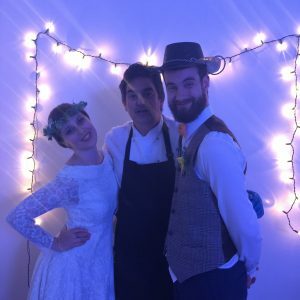 Kwizeen wedding caterers l are passionate about using local produce,but importantly the best ingredients and would be happy to advise you on unique wedding menu ideas. 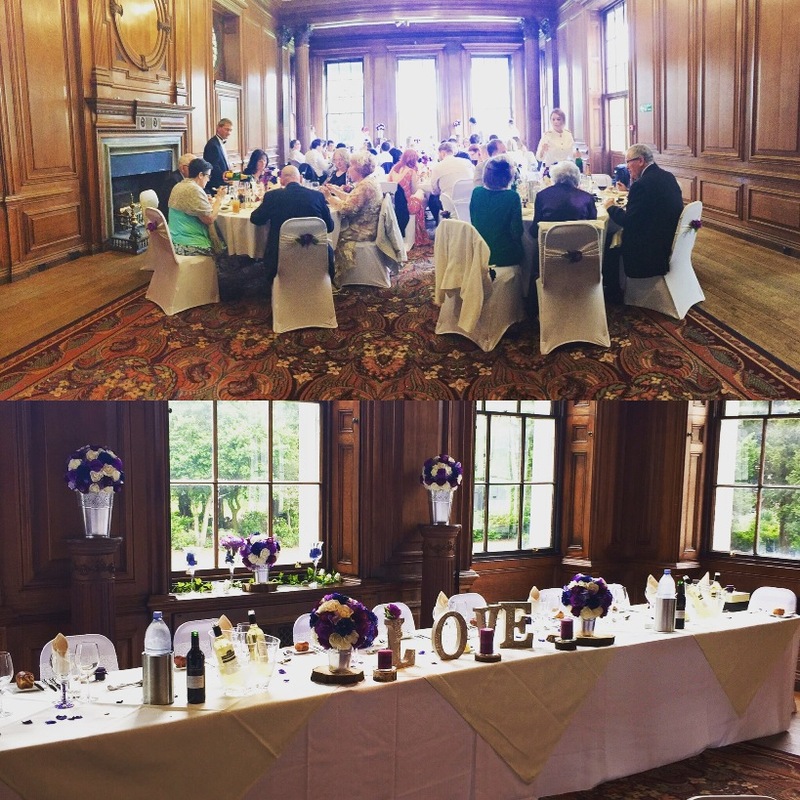 We would love to meet with you and tailor-make a package for your creative wedding celebrations to ensure that you have a day to remember. 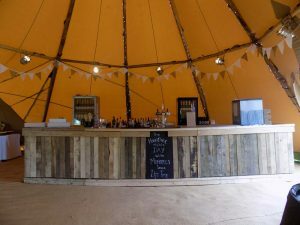 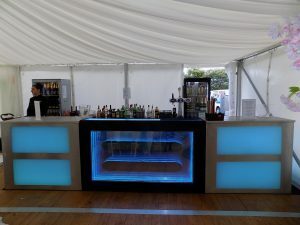 Find out more about our Bar Hire Services. 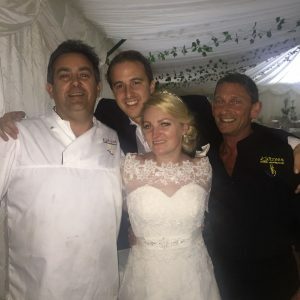 If you have a question about our service, then you can get in touch via our secure form. 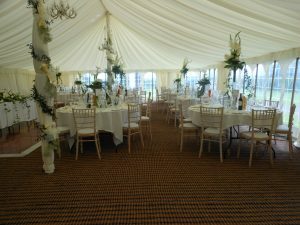 Please provide your telephone number and we will get back in touch as soon as possible. 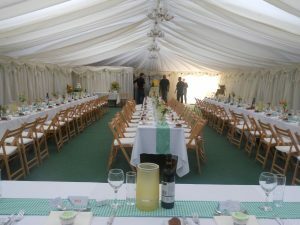 Alternatively, phone us directly on 01253 290045 and ask to speak to Marco or Tony.